FROM R716 PER PERSON p.p. Zuurberg Mountain Village is a haven of historical delight set high up on the Zuurberg, and has a peaceful & truly unique mountain top retreat, set in 160 hectares of indigenous vegetation, with breath taking views overlooking the Addo Elephant National Park. 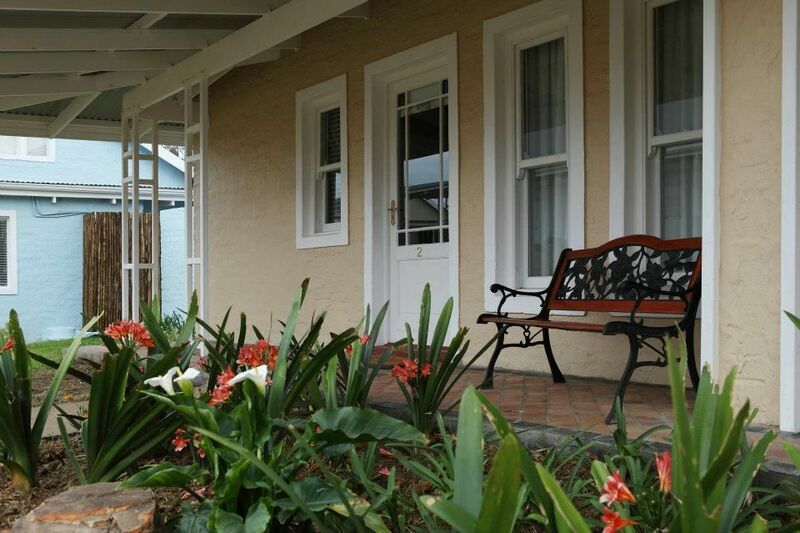 This 150 year old historical hotel, situated at the top of the spectacular Zuurberg Pass & one hour’s drive from Port Elizabeth, offers her guests elegance, style and quality of a bygone era. Equipped to international standards, the rooms in the Zuurberg Manor & Zuurberg Village ensure high levels of comfort, whilst gourmet food, friendly staff & a myriad of outdoor activities all add up to one thing - it’s the best place to stay in the Addo area. An immense stone fireplace dominates the high-ceilinged, gracious lounge where aperitifs can be enjoyed around a log fire on chilly winter evenings. French doors leading to the pool where alfresco dining may be enjoyed on balmy summer nights. "A wonderful time at Zuurberg Mountain." "Excellent and very friendly staff, wonderful location, delicious breakfast and dinner. WeÕll return defnitley. "The luxurious stay in that chalet with the view!" "The gravel roads could improve. A map of the area would be interesting. The meals were delicious and the staff very help full. " "small thing, but no towels in room. road is a shocker :-)"
"Large rooms, heated floors, good quality amenities "
"The warm and friendly staff, nice rooms and game drive "
"The atmosphere is amazing. Been going for years. I do think with the food they can improve slightly by catering for health conscious people too so not sugar loaded veg. As for the rest- we loved every moment "
"Loved everything but the fact that there was no TV in the room was a but of a let down." "Hotel was great. Pity about the road to the hotel and no warning about it being a bad gravel road of some 16 km"
"We loved our beautiful room with views over the rolling hills. The evening buffet was delicious. " "Wow ...what a wonderful stay we had ...the memories of 16 yrs ago when my wife and I got engaged there, came flooding back. It still has that old fashioned charm with first class facilities. Both Dinner and breakfast were TOP NOTCH !!! The only thing I would have a tiny gripe about is that a double ..."
"Wow ...what a wonderful stay we had ...the memories of 16 yrs ago when my wife and I got engaged there, came flooding back. It still has that old fashioned charm with first class facilities. Both Dinner and breakfast were TOP NOTCH !!! The only thing I would have a tiny gripe about is that a double bed instead of 2 x singles pushed together would have made it even better. But all in all it was a wonderful stay and I would recomend it to Anyone !!" "Excellent attention from staff, accomodation, meals and views. Definitely will be recommending to other travellers." "I was very impressed, I had a really good time. 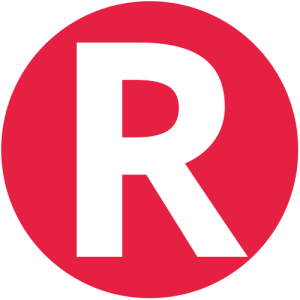 Everything about the place is great, the service is fantastic. I would definitely go back again soon." "We thoroughly enjoyed our time at Zuurberg mountain Village. 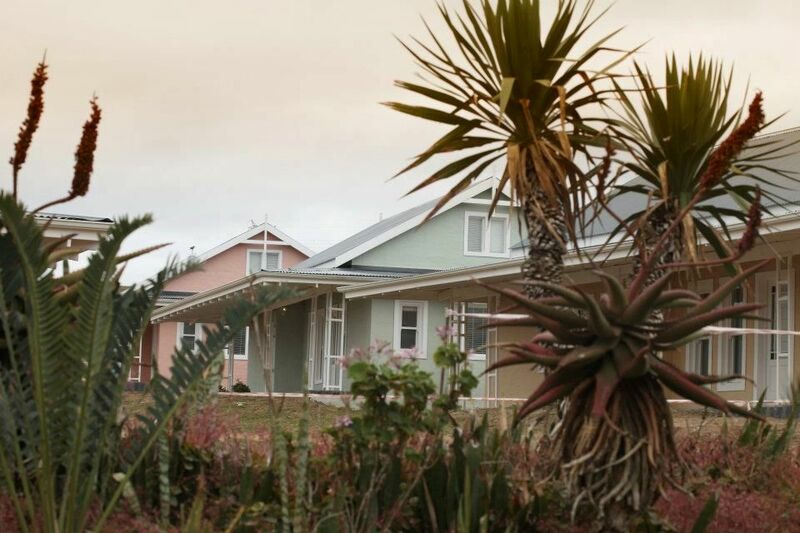 The chalets are situated on the ridge of a hill overlooking Addo . ÊThe gardens are extensive, well maintained and well establishedwith lovely Ê old trees. The rooms are airy, light and generous with lovely views. 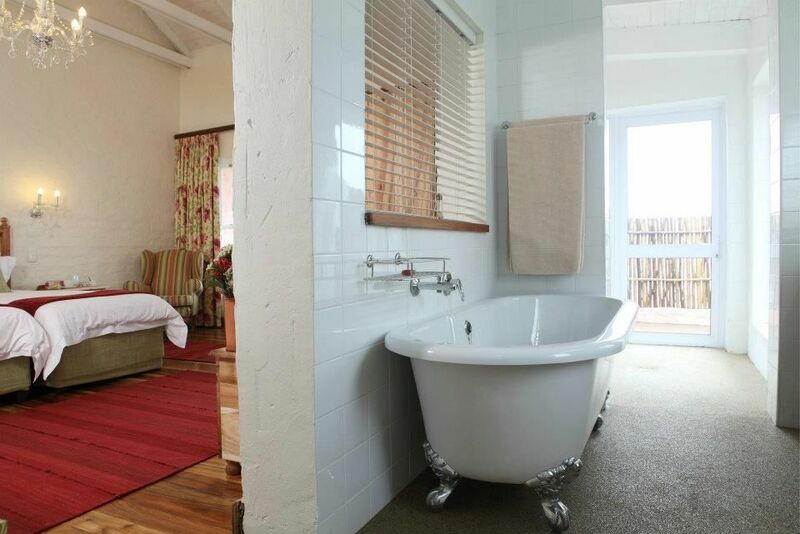 The showers are a tre..."
The rooms are airy, light and generous with lovely views. The showers are a treat all of their own and the breakfasts and evening buffets quite exceptional. "We had a fantastic stay at the Inn. It was so very nice there so, the lovely garden was so quiet and relaxing, the mountain views were truly beautiful. The service was really wonderful and the people were very friendly and helpful. I was very happy with my stay and would love to go back again." 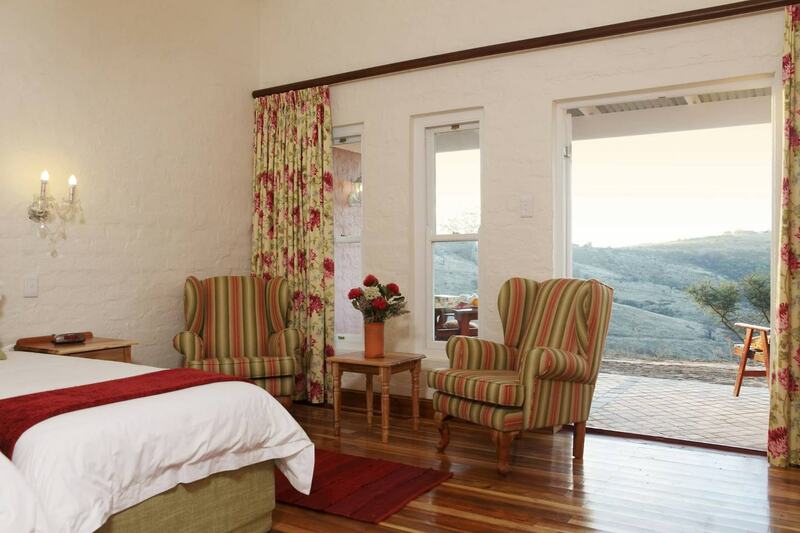 "Excellent service and food at Zuurberg Inn"
"We had a superb time at the Zuurberg Mountain inn. Clifford , our designated waiter, was attentive and smiley. We enjoyed every moment we were there. The rooms are comfy and clean and the food is very good. "we last stayed exactly 50 years ago. To our surprise the current owner has created a wonderful experience. The accommodation was clean and comfortable. The dining experience for dinner and breakfast was first class. We didn't do any organised trips but these are numerous and not expensive. "We had the absolute pleasure of staying at Zuurberg Mountain Village for a few nights. The set up is outstanding and the staff extra friendly, who go out of their way for one. An excellent and memorable experience and will definitely be returning." "Beautiful view and scenery, great food, with very friendly and helpful staff! Lovely and rustic country hotel. Definitely a peaceful place to relax and enjoy." "Lovely spot! All staff were exceptionally friendly, and very accommodating to us. Good healthy food." "Our stay was very nice. It is a place I would return to for another stay and also tell others about." "Not quite the rest and relaxation it promises." "Generally accommodating staff. Prospective guests should be informed of events to be hosted at the establishment. Unfortunately not the quiet getaway we were looking for. Event participants, even those not staying at the establishment, took over most facilities." "Kamers, heerlik ge noeg spasie en luuks. Onthaalarea is fantasties. Kos is besonders. Rit na wildtuin was baie aangenaam en n moet vir tokomstige gaste. Die personeel is baie goed opgelei en die einaar was altyd sigbaar en het persoonlik omgesien na ons behoeftis." "Baie dankie vir 'n wonderlike naweek. Ons eenheid was pragtig en die kos uit die boeke. Dankie vir die wonderlike diens. Sien julle binnekort!" 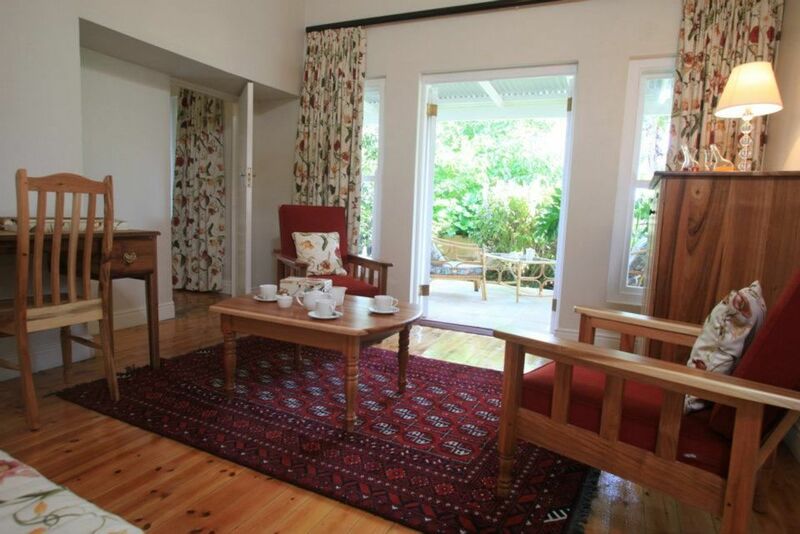 "Zuurberg is a very pleasant resort that is worth visiting always. The food is outstanding and the accommodation very good. Underfloor heating in the bathrooms and aircon/heating in the rooms is excellent. Not the fault of the hotel, but 3G is limited so you have to collect mail on free Wi-Fi (good f..."
"Zuurberg is a very pleasant resort that is worth visiting always. The food is outstanding and the accommodation very good. Underfloor heating in the bathrooms and aircon/heating in the rooms is excellent. Not the fault of the hotel, but 3G is limited so you have to collect mail on free Wi-Fi (good feature) in the lounge. Otherwise a top location." "We found it very restful with lovely views and surrounding gardens a joy to behold. Friendly staff and good service enhanced our stay. The cuisine was very good and the manor room very comfortable. We enjoyed sitting around the huge fire in the main lounge where one could also connect to the Int..."
"We found it very restful with lovely views and surrounding gardens a joy to behold. Friendly staff and good service enhanced our stay. The cuisine was very good and the manor room very comfortable. We enjoyed sitting around the huge fire in the main lounge where one could also connect to the Internet and meet fellow visitors. It is a lovely weekend getaway. " "Used Zuurberg as overnight stop - should have stayed for at least 3 nights. What a great experience!! Highly recommended and will be back." "We stayed two nights in Zuurberg Mountain Inn a very historic and scenic place. We had a nice and clean cottage and a fantastic view into the lower land. The staff and the owner are willing to help you with almost every thing. They gave us the tip for a private elephant ride, what turned out..."
The staff and the owner are willing to help you with almost every thing. They gave us the tip for a private elephant ride, what turned out to be a fantastic experience. It's just an hour ride from the Inn, which you should only do in 4x4. Only the food and wine they serve didn't match the expected quality. Nevertheless the German travel group loved it. " "Zuurberg is in a beautiful location and worth the drive up to it. 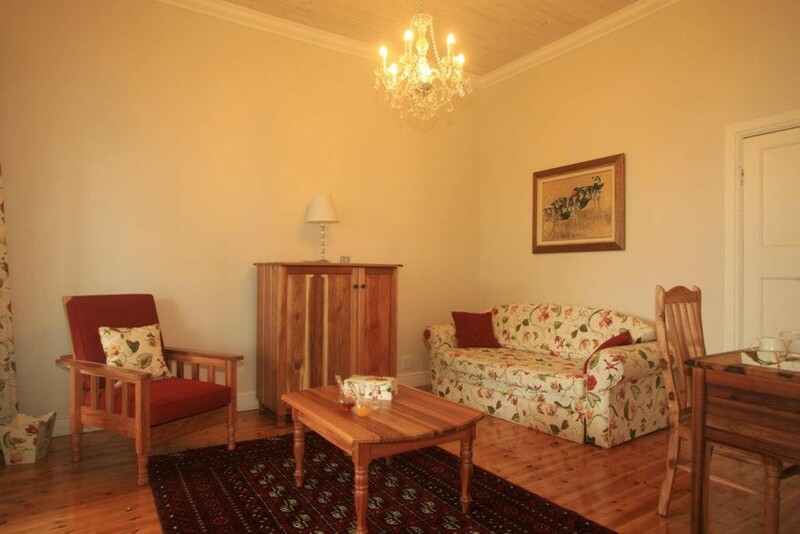 The Village rooms are beautiful, very comfortable and well furnished. Mini bar and facilities much appreciated. Would have been nice if, early in the morning, less light streamed in through the open bathroom. 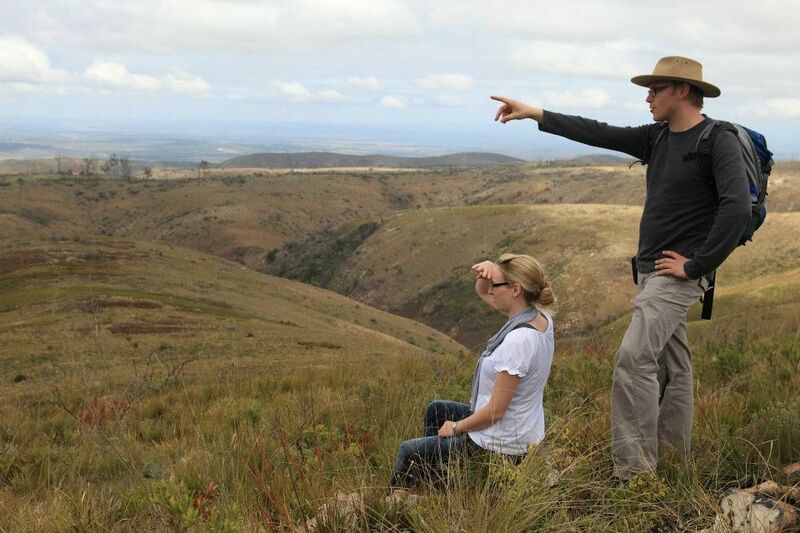 Henk was extremely helpful giving advice on where to find game in Addo. However the hotel did lack a warmth and welcoming feeling at times. 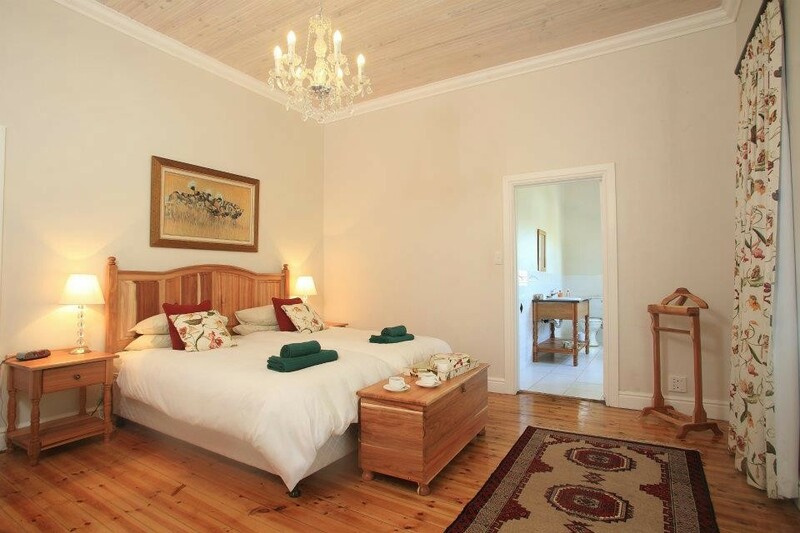 "Lovely find and well worth the drive"
"We stayed two nights at Zuurberg but could easily have stayed longer. We were given the choice of a room or a cottage which was excellent. The staff were friendly and the food was great. They also suggested a trip to Schottia Game Reserve which was undoubtedly the highlight of our tri..."
They also suggested a trip to Schottia Game Reserve which was undoubtedly the highlight of our trip." "We had a three day stay at Zuurberg Mountain Village and boy, oh boy, were we spoilt. The surrounding area is amazing, the gardens are stunning, the rooms very comfortable and the food was beyond delicious. The staff were all very friendly and professional and really went out of their way to make ..."
"We had a three day stay at Zuurberg Mountain Village and boy, oh boy, were we spoilt. The surrounding area is amazing, the gardens are stunning, the rooms very comfortable and the food was beyond delicious. The staff were all very friendly and professional and really went out of their way to make us feel at home. I did not want to go home. This is the type of place that one goes back to time and again." "The approach road - 16 km of dirt road - is a bit daunting, but it is worth the climb to reach this charming place. The welcome is very warm, and the rooms and communal areas are delightful. The rooms are well equipped, with air-conditioning, fridge, hair dryer, etc., and the small carafe of sherr..."
"The approach road - 16 km of dirt road - is a bit daunting, but it is worth the climb to reach this charming place. The welcome is very warm, and the rooms and communal areas are delightful. The rooms are well equipped, with air-conditioning, fridge, hair dryer, etc., and the small carafe of sherry is very welcoming. A real plus is that they don't charge corkage if you bring your own wines. This is a good spot to stay if you are visiting the Addo park." "We thought the accommodation with en suite bathroom was spacious and very comfortable. All the staff were extremely competent and helpful as well as friendly. Once there the views are fantastic and one is forced to stay put and relax, which is what a holiday is for." "Wonderful place and beautiful rooms. Close to the Addo Elephant Park. The manager, his wife and the cook were very friendly and kind people." "Wonderful in everything , breathtaking views and super service. " "Weekend at Zuurberg Mountain Inn"
"After the 3 hour hike all 12 of us were heartily welcomed at the Inn. We enjoyed the many facilities for relaxation, the area around the fireplace, yummy food, children's play areas. Nice all-round treat for all of us. Thanks. Will come again." "All in all a very relaxing long-weekend"
"We were not aware that the hotel had been burnt down and subsequently rebuilt - so we were extremely pleasantly surprised by the new accomodation in the "village" section and the general upgrade of the old main building. The outdoor shower was a great novelty and was extremely well received. All fur..."
"We were not aware that the hotel had been burnt down and subsequently rebuilt - so we were extremely pleasantly surprised by the new accomodation in the "village" section and the general upgrade of the old main building. The outdoor shower was a great novelty and was extremely well received. All furnishings throughout are of a high standard and the veranda is a delightful place to just "chill" and have a drink while lounging on the large sofas. The lounge with its large fireplace is a great place to sit after dinner to chat and have coffee. Once the vegetation around the hotel has been re-established and the other buildings re-built (chapel, etc) the venue will be fantastic. Having said this, what has been done to date is very acceptable. 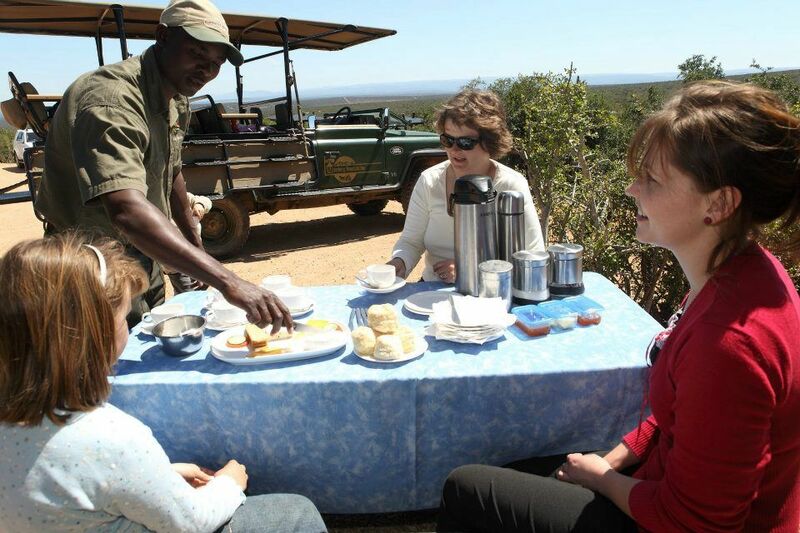 The game drive we were taken on was top-notch and the guide was highly knowledgeable and entertaining. All other staff we dealt with was extremely friendly, efficient and more than welcoming - we felt totally at home. Breakfast was generally good. As far as dinner was concerned we would have preferred a la carte to a set menu (the Sunday night buffet, however, was very well-prepared and tasty.)" "Upon our arrival at The Zuurberg Mountain Inn, we were warmly greeted by the Manageress (Diane), and our experience there after was excellent. The food is great - very wholesome, filling and "net soos Ma dit sou gekook het" and there is not a lot one could want for. The main lounge is fabulous and w..."
"Upon our arrival at The Zuurberg Mountain Inn, we were warmly greeted by the Manageress (Diane), and our experience there after was excellent. The food is great - very wholesome, filling and "net soos Ma dit sou gekook het" and there is not a lot one could want for. The main lounge is fabulous and warm with the fire going - a great place to relax with a nice glass of wine after a long days drive. The complex is very clean, the staff friendly, and it was a very nice touch to have had our filthy car washed! We will definitely be staying there again." "A great Country Inn. We had a good rest as we needed it. The Inn was very comfortable and very peaceful; all the staff are very friendly. The Inn is a great place for a getaway and if the management use this as there focus they will have a real winner." "Great staff service, housekeeping, hospitality and food - all rate fantastic. "Great mountain experience at Zuurberg"
"Zuurberg Mountain Lodge was great. It is situated on top of the Zuurberg, a mountain typically and beautifully Southern African in it's look and feel. The food was out of this world. Lunch time and dinner time buffets were ridiculously good and offered variation every day. We struggled to not over e..."
"Zuurberg Mountain Lodge was great. It is situated on top of the Zuurberg, a mountain typically and beautifully Southern African in it's look and feel. The food was out of this world. Lunch time and dinner time buffets were ridiculously good and offered variation every day. We struggled to not over eat at every meal. The service was friendly and efficient, the atmosphere excellent and last, but not least, the entire package was really reasonably priced. On top of that, it is extremely well located to get the most out of the Addo Elephant National Park. Well done to the management, they're doing something right. 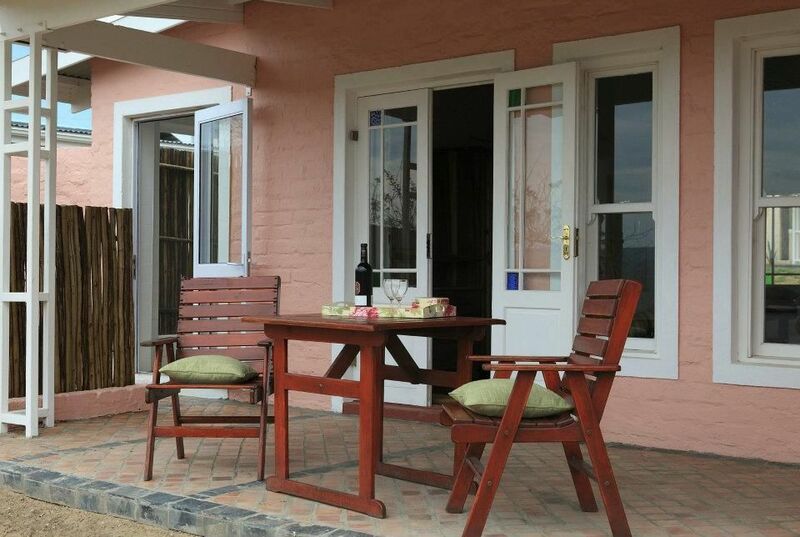 "Our stay at the Zuurberg Mountain Inn was very special. The Inn retains a distinct feel, special, but not stuffy. From the first welcome, through relaxed afternoons by the pool, friendly evenings by the fire, magnificent, but informal dinners, a well organised early morning game drive at Addo, it ..."
"Our stay at the Zuurberg Mountain Inn was very special. The Inn retains a distinct feel, special, but not stuffy. From the first welcome, through relaxed afternoons by the pool, friendly evenings by the fire, magnificent, but informal dinners, a well organised early morning game drive at Addo, it was a magical stay. Travelling with a four and six year old is a little worrying when you are staying in some places, but the Inn worked well for us, as it appeared to for other guests. The Inn was recommended to us and we will recommend it to others without hesitation." "A long way from everthing"
"The Upper Thatch Cottage is very nice. The food is very simple with no chance to go somewhere else to eat because the sand road to the hotel is dangerous to drive in the dark. Not really the best place to spend a few nights. " "those asterixes above', in the title bar was the closest I could come to give you '5 stars', for the reception and food and good solid BEDS !!! The young lady that welcomed us was so natural and just Fantastic, and the manager, (I think), with the incredible soccer knowledge, was grea..."
The young lady that welcomed us was so natural and just Fantastic, and the manager, (I think), with the incredible soccer knowledge, was great. Yes we enjoyed our stay, I am going to find a photo and enter above competition. " "As we travelled the well-graded winding road into the mountains we admired the many and varied flowers along the verges. The views became magnificent as we climbed higher. Arriving at Zuurberg Mountain Inn we were greeted by a friendly dog and received a warm welcome from the Receptionist. Our rondavel was a delight, well furnished with large comfortable bed, very clean, and had a lovely view across the valley. Underfloor heating kept it cosy on a very cold night. 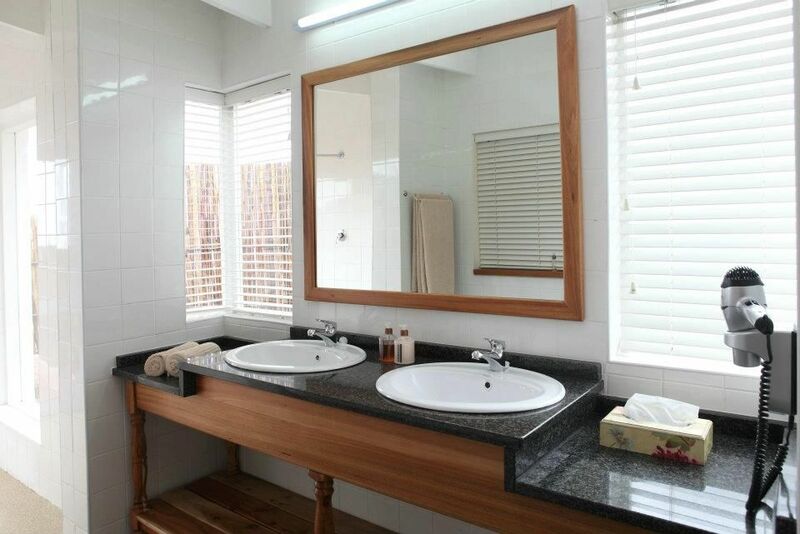 The bathroom was large, clean and with a good supply of towels. We were impressed with the extra touches, the fresh fruit and the sherry in our room and the car wash in the morning before our departure. We enjoyed an excellent variety of well-prepared food for both our dinner and breakfast which was taken in the main dining room of the Inn. And to spend time relaxing in front of the roaring fire with an after dinner drink as we chatted to other guests was the perfect way to end the day. We found all staff to be helpful and friendly. The extensive well-kept gardens incorporated tennis courts, swimming pool, braai area and a beautiful little chapel. We look forward to returning for a longer stay."